Here is the link to their article. This is a link to a cached article. That last document mentions the blog including the exact link to my blog, for which I say: many, many thanks!! 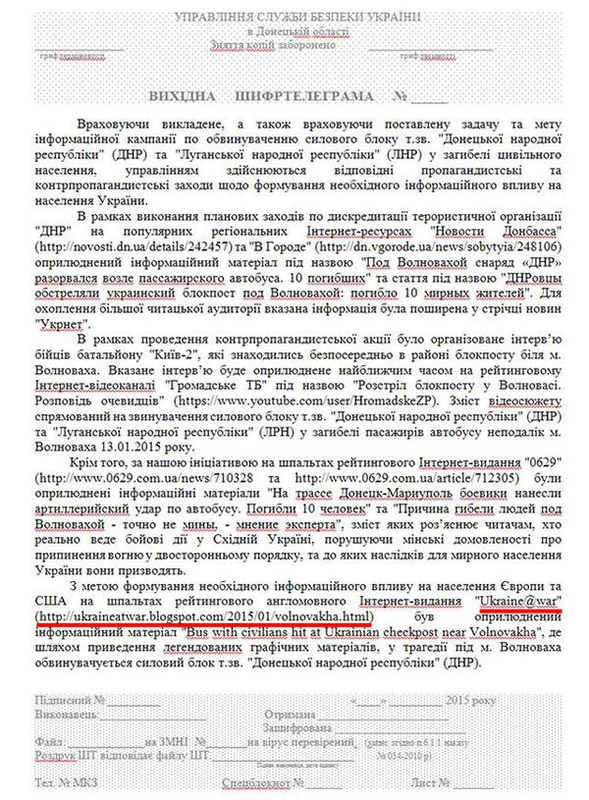 @DajeyPetros @SputnikATO It's a "stolen" "SBU" "doc" which claims that it was SBU who posted the Volnovakha analysis on Ukraine@war blog. @DajeyPetros Lol, I see a lot of grammar mistakes in text. It's 100 % fake. They should study ukranian language better before use it. @DajeyPetros Awesome. Congrats, it seems that you are an owner of "popular English-language Internet media Ukraine@War"! 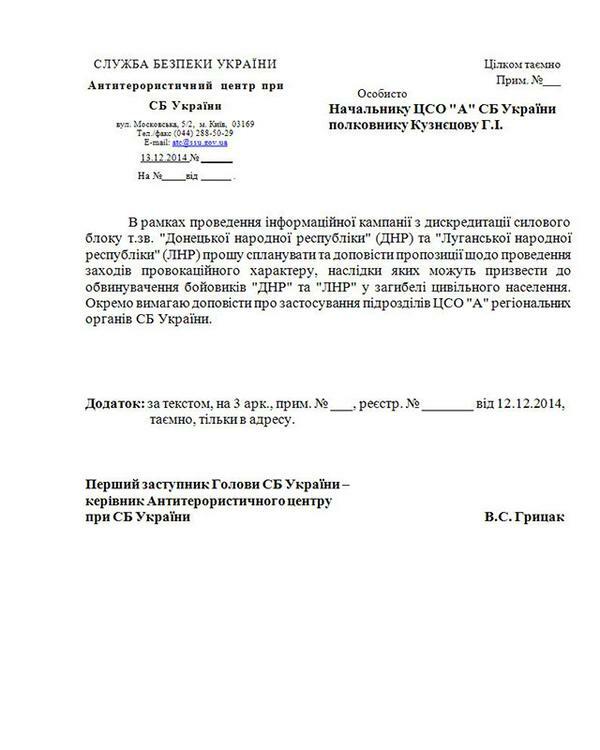 @DajeyPetros And this ridiculous fake was reported by mainstream Russian media, including independent media. @DajeyPetros @uwwauw @SputnikATO world star.. They KNOW I started working for the CIA after I was kicked out of the Mossad!! And they also know I GIVE ORDERS TO THE SBU and their US puppet government, NOT the other way around! Proof? I posted the analysis FIRST and THEN I told them to translate it and post it on one of their own sites! SO I AM OFFICIALLY OFFENDED NOW AND I DEMAND A PUBLIC RETRACTION! Possible launch location for the GRAD MLRS. You can find the Volnovakha blog in Ukrainian here. You can find the posible launch location in Ukrainian here.